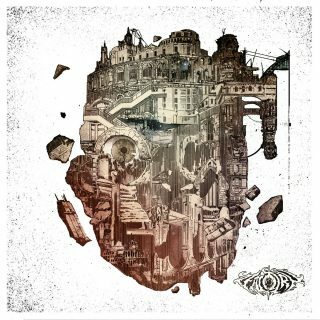 Zealotry : At The Nexus Of All Stillborn Worlds album download | Has it Leaked? By the time December rolls in and the final releases of the year are hitting the streets, it’s pretty hard to keep a grip on what’s being released. Hundreds of new extreme metal titles will come out in those 31 days, coupled with the frenzy of year-end lists, holiday celebrations and that church service your mom won’t you wear an Archgoat shirt to. In all the shuffle, though, don’t lose sight of At the Nexus of All Stillborn Worlds, the third LP from US death dealers Zealotry. The Boston-based group have mastered the art of crafting dense, mind-bending progressive death metal; on new song “Primus Venatoris,” Zealotry drop a bass-heavy ripper fueled by an otherworldly lead guitar that drags the listener straight into psychedelic death metal paradise.